My Version Of Masala Papad Recipe | This Jaipur! 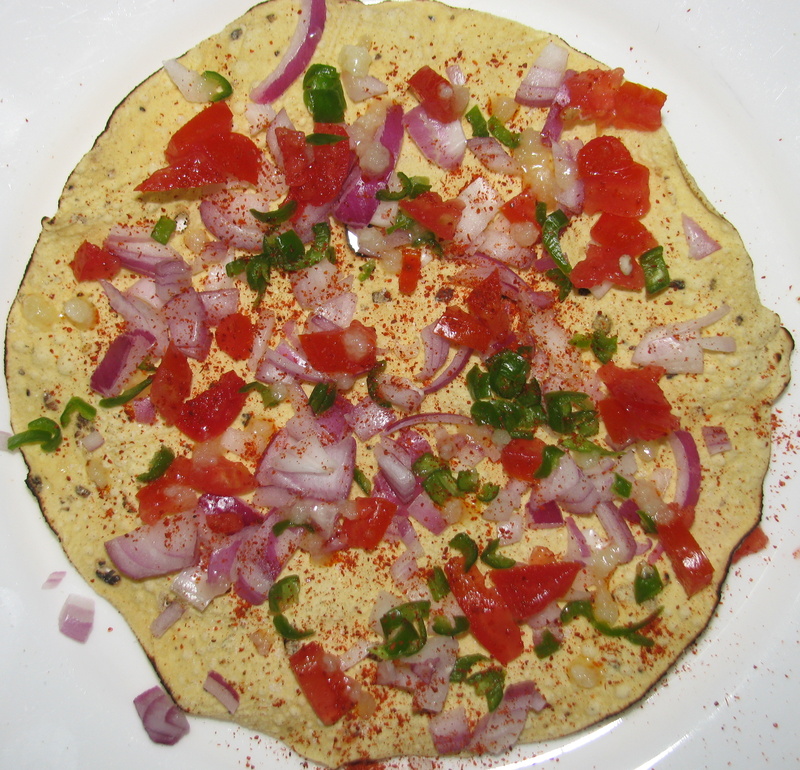 This entry was posted in cookery, Cusine, food, rajasthan, rajasthani, recipe, Travel and tagged Desi Ghee, green chilly, masala, Onion, papad, papadum, papar, popadum, recipe, red chillies, Tomato. Bookmark the permalink.